Will Haiti's President Jovenel Moise resign? Massive protests rock Haitian capital Port-au-Prince. Six people were killed and a number of others wounded after thousands took to the streets to protest a corruption scandal on Sunday, November 18. 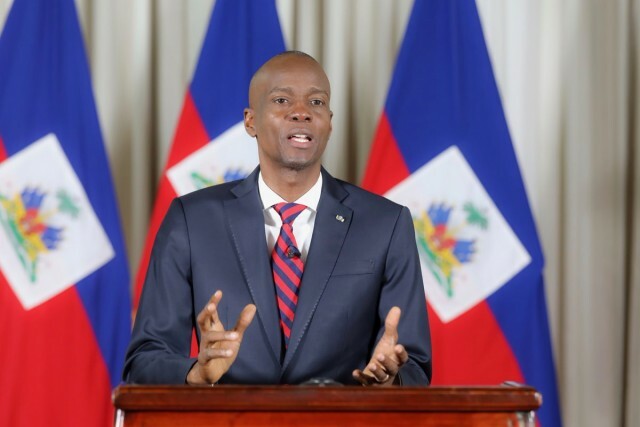 Opposition groups are seeking the resignation of President Jovenel Moise for his failure to crack down on allegations of systematic embezzlement by a number of officials. Reports claim that considerable amount of money were embezzled from a Venezuelan program that provided Haiti with subsidized oil. Most of the corruption took place under the former presidency.